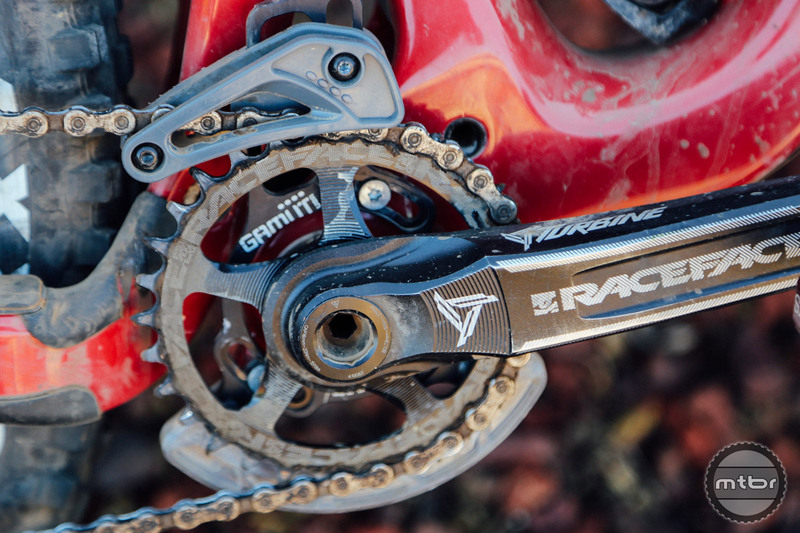 The modern 1x drivetrain has all but killed the market for chain guides, but if you like to go fast or go big, there’s still plenty of reason to run one. Especially when the newest models are lighter and better than ever. 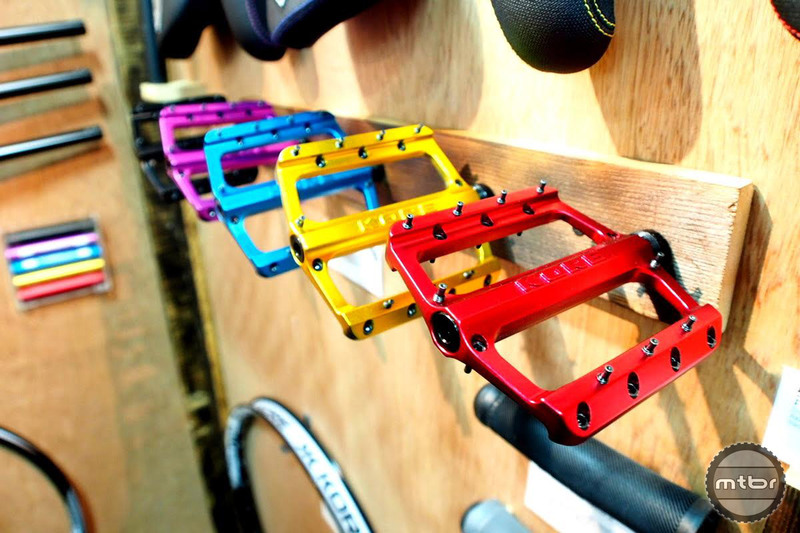 When the original Point One Podium pedals launched, they heralded a new era for ultra-light performance platform pedals. So how does their successor stack up? 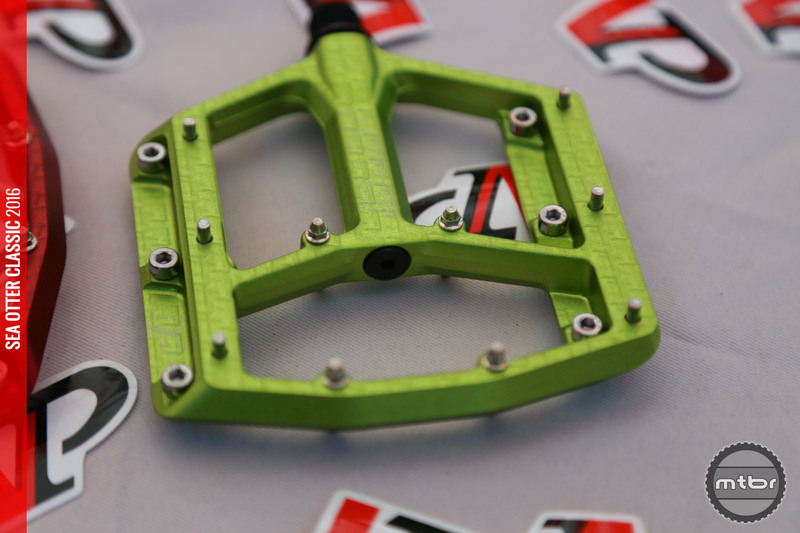 Looking for a new flat pedal option? 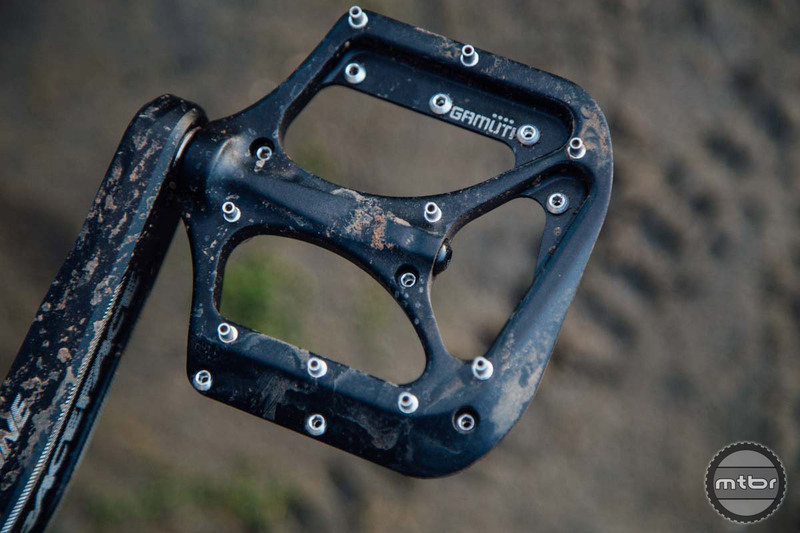 Here are four new offerings we spotted on Day 1 at Sea Otter. 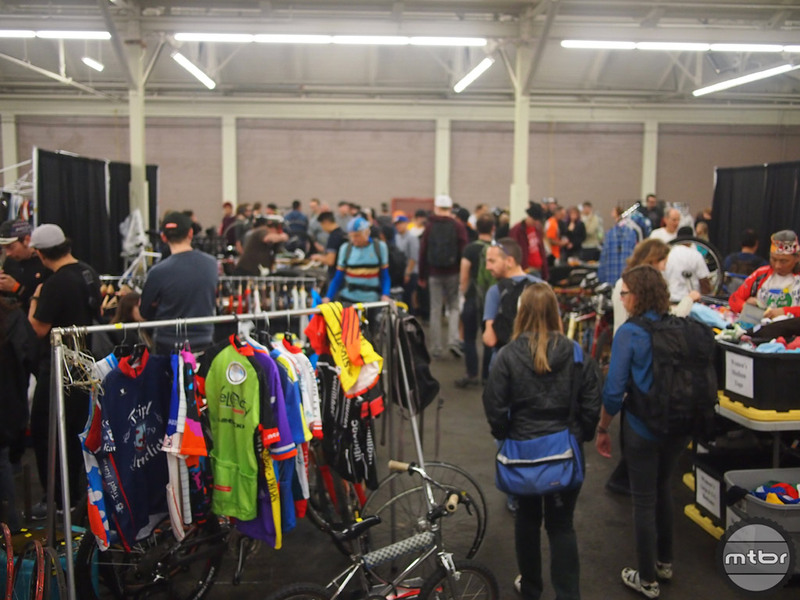 New products from ABUS, Gamut, Grit, Suture, e*thirteen, DZR and more are highlighted as well as photos of the rail jam and bike swap vendors.